Pineapplegum from Blackskull seeds is an excellent medical strain that stays short and fat with thick and resinous buds. Fruity flavours and a couch lock effect make this an excellent strain. Pineapple Gum is an indica dominant strain that finishes fast and has excellent yields. 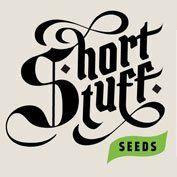 It will stay short and fat so it is perfect for indoor growers and offers a very good supply of medical marijuana. Pineapplegum is a cross of the sativa dominant Power Plant strain and the big yielding SuperBud strain. 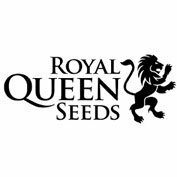 We were very happy with the yields and potency of our original crosses but we were especially impressed with some extra resinous plants that gave off a distinct pineapple aroma so we used those to continue our breeding process. The final incarnation of Pineapplegum gives off a wonderful bouquet which includes hints of citrus, tangerine and pineapple. The Buds grow quickly and pack on tons of weight with indoor yields easily hitting the half kilo per m2 mark. Although pineapple gum exhibits more of its Indica heritage, there is enough sativa in the mix to mean it does not give too much of a couchlock effect. The High can be uplifting and motivational but will also relax you if that’s your mood. For medical users there are pain relieving benefits and Pineapplegum will help increase appetite. 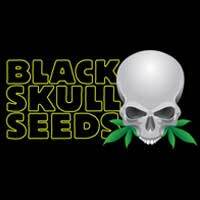 Like all of our strains we recommend 3-4 gallon containers and a 30 day vegetative time to hit maximum yields.